Teens are humans too, but get their own category because it's a pretty unique stage of life. 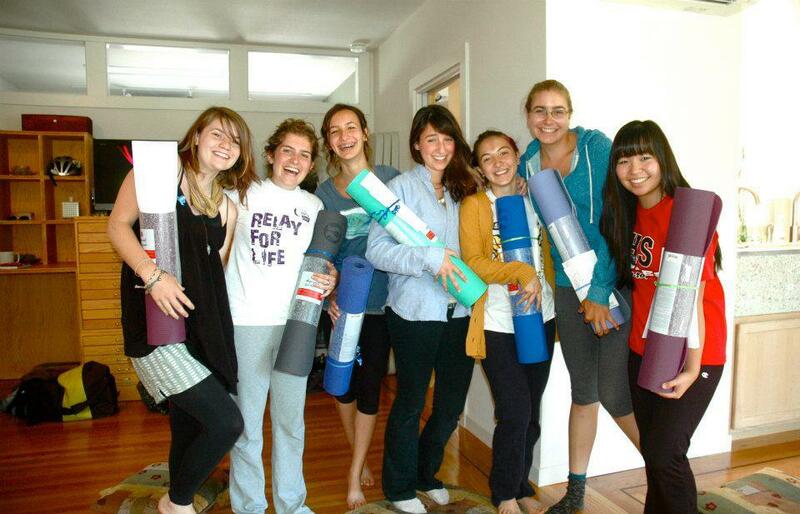 Teen yoga classes empower our youth to be agents of peace and positive change in their own lives and in the world. 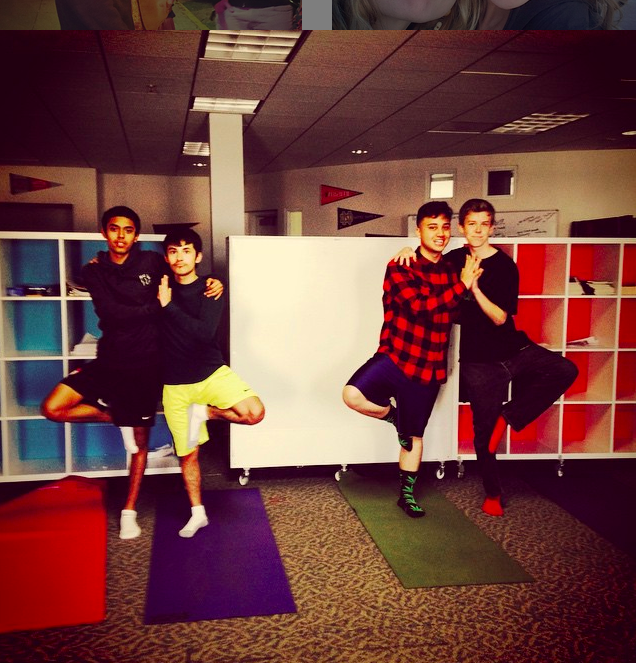 These yoga classes help teens build confidence, strength, patience and compassion, while affirming their value, worth, and awesomeness. 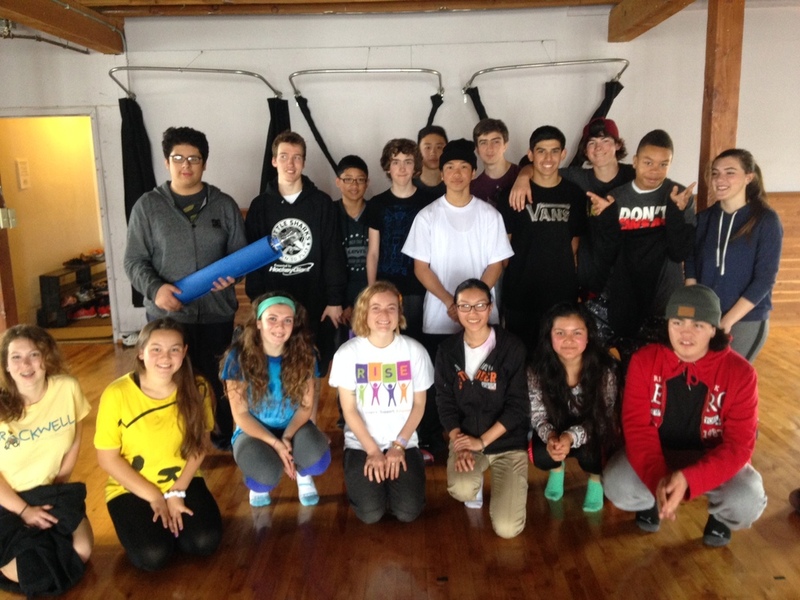 Teen classes also foster a supportive community among peers. Mackenzie teaches in high schools, juvenile halls, and works with teens with special needs. She hosts teen girl wellness workshops, retreats, and has worked with students one on one as the Movement and Mindfulness Teacher at an alternative high school. 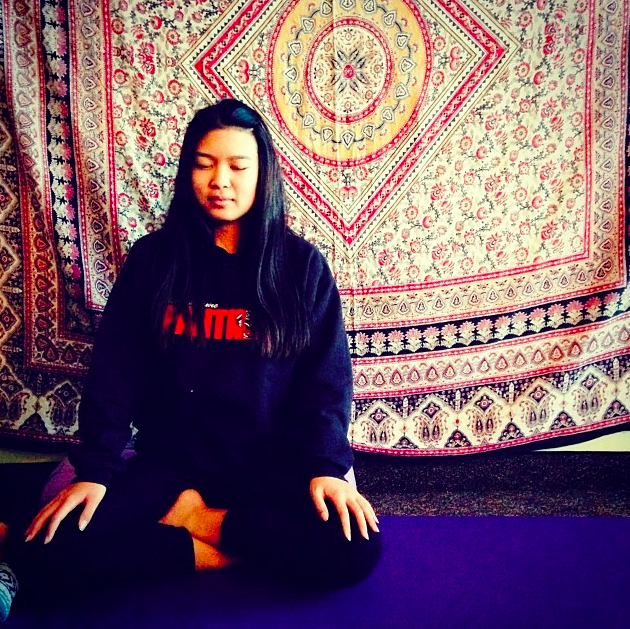 Mackenzie works closely with mentor and friend Lila Wilson Singh, founder of Yoga For Teens Trainings and the bay area non-profit RISE Yoga for Youth, which integrates yoga and wellness education offerings into public high school settings all around the Bay Area. 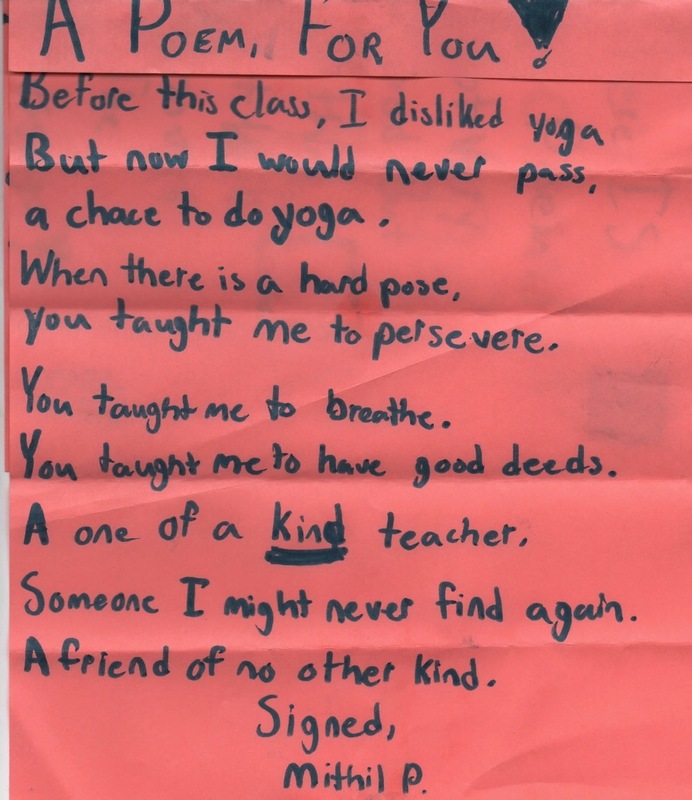 She is also grateful to teach alongside amazing women yoga teachers, writers and artists via The Art of Yoga Project. Mackenzie is a soulful youth educator and writes creative and engaging curriculum that is body positive and steeped in themes like non-violence, respect and self-care, stress-management, emotional wellness, fostering healthy habits, honoring our intuition, nutrition and food justice, and more. She has also been brought in to teach one-time workshops to groups of teens (and educators!) at various venues on the topics of breathing, mindfulness and meditation. If you are interested in hosting Mackenzie as a guest speaker or workshop facilitator at your youth organization or school, please be in touch. 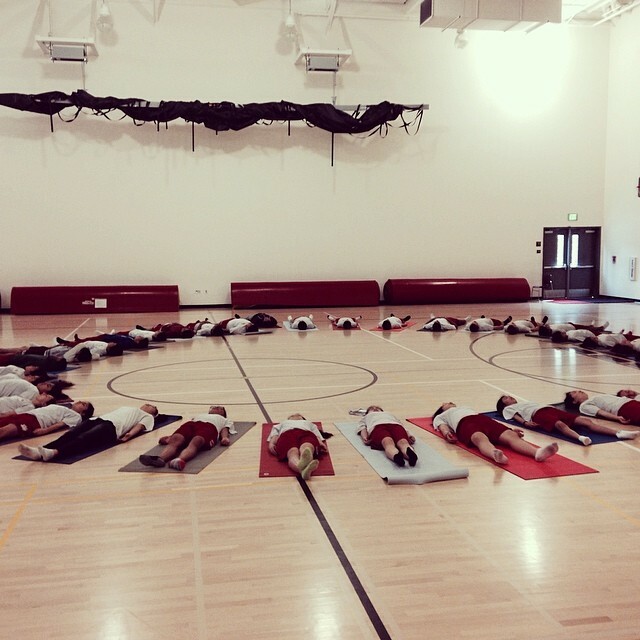 Mackenzie facilitates Yoga for Teens Teacher Trainings nationwide. If you are interested in gaining more tools to better reach youth around the invaluable topics of yoga and mindfulness, this training is for you! "Looking back on my high school years, a time full of uncertainty as well as pressure coming from my peers, parents, and media, it was extremely difficult to take a step back and work on nurturing myself. Practicing yoga weekly with Mackenzie allowed me to come to a place where I could get away from all the busyness in my life and just be present. It helped me let go of all the built up stress and tension that was piled on from earlier in the week. In addition to our physical practice of yoga, we would also talk about ways to be healthy with our minds and emotions. We talked about being kind to our bodies and selves, and talked a lot about self love and acceptance. 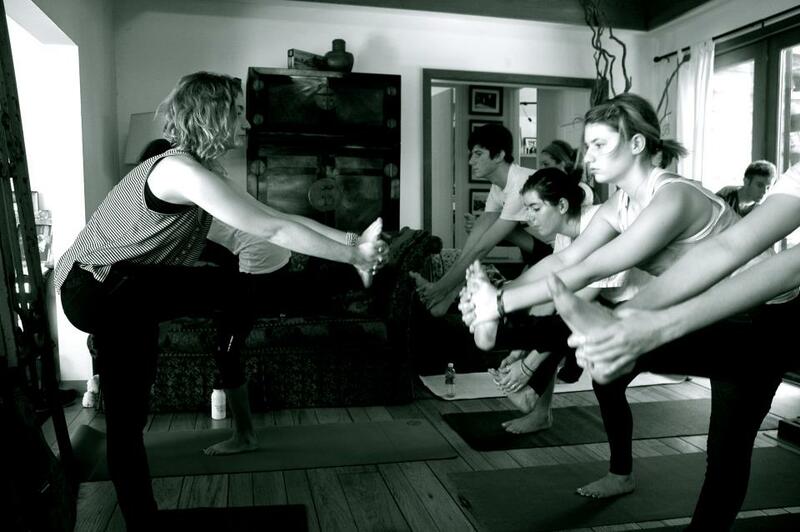 Practicing yoga with Mackenzie truly helped me grow and provided a healthy way to maintain balance in my life." 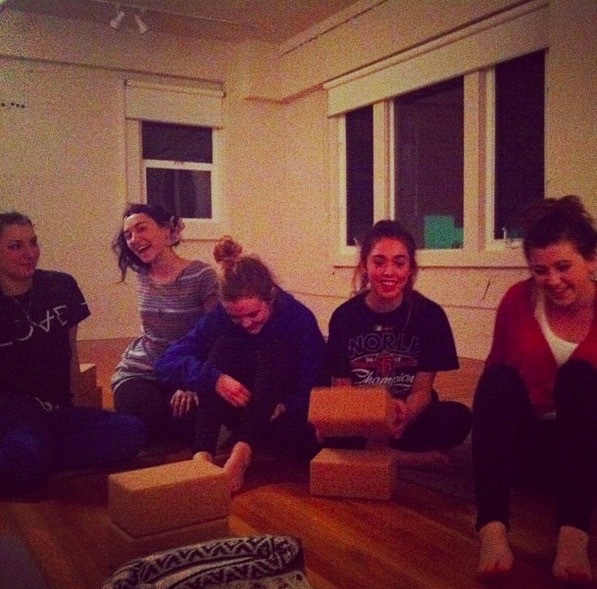 -Jenny M.
"I've been taking yoga with Mackenzie for about 4 years now, since I was 16 years old. My experience with Mackenzie's classes has been phenomenal. I have learned so much about my self and the environment around me. I have gained so much knowledge, love , and understanding from Mackenzie’s classes and I am so grateful to have gained this knowledge at this point in my life. It has helped me so much in accepting all of my life experiences and letting go of all the stresses of growing up. There is so much pressure as a teen to do things the “right way” - it makes you feel like one wrong decision can affect the rest of your life. It is so hard to find a place, an activity, a person that fully accepts you for who you are and everything you want to be. It is so easy to find yourself in a place of judgement and stress and deadlines, Yoga makes me feel safe, peaceful and clear; nothing else has ever made me feel like this before. There is so much more I have learned from Mackenzie and her classes I could list forever, all I can say is thank you Mackenzie for providing a space for young girls to feel free of judgements and always loved, I am forever grateful." -Leia Z.